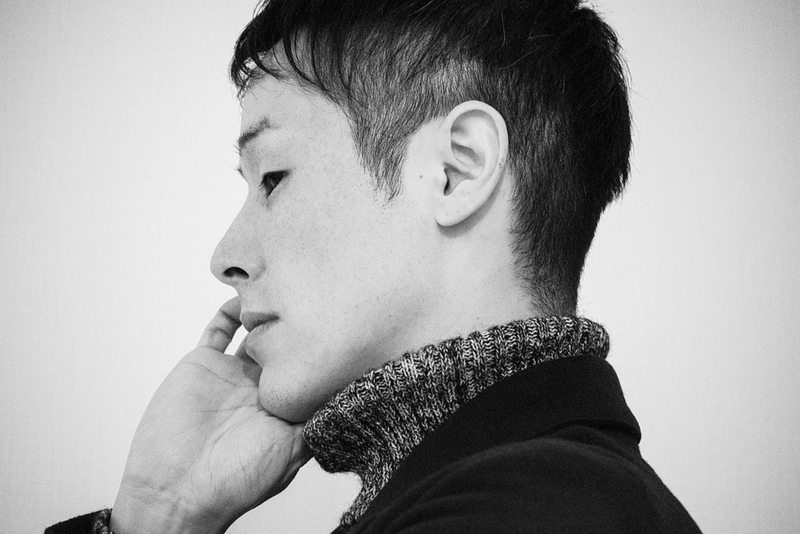 radicalfashion is hirohito ihara, a japanese composer slated to release his long-awaited sophomore album tomorrow via flau records. garcon follows the minimalist tendencies of its predecessor, odori, and features ten sparse, pensive compositions that evoke strong memories of erik satie while subtly contributing to the modern post-classical movement. “in women,” the album’s penultimate cut, is a comparatively consonant, full-bodied work that offers a rare sustained bit of momentum on garcon. still, its unexpected harmonic resolutions and grating grace notes serve as indicators of the wide spectrum of emotions radicalfashion chooses to explore at a moment’s notice, an exercise that dominates the album. take a listen to “in women” below.